of Wood Badge in U.S.
On July 31, 1948, William “Green Bar Bill” Hillcourt served as Scoutmaster at the first official Wood Badge course in the United States. Seventy years later, Wood Badge has grown into an essential training experience for adult volunteers. You’ll find proud Wood Badge alumni — myself included — in every council in the country. Celebrate the 70th anniversary of Wood Badge in the United States with a special award available only in 2018. 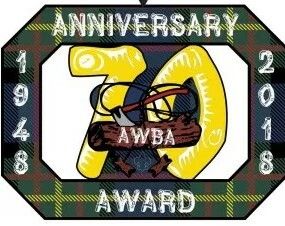 To receive the 70th Anniversary Service Award, you might participate in a council Wood Badge gathering, volunteer at a BSA training event, donate $7 or $70 to your council’s Wood Badge scholarship fund, or become a member of Scouting Alumni and Friends. Applications must be completed by Dec. 31, 2018. Award recipients get a commemorative certificate and the special patch seen above. 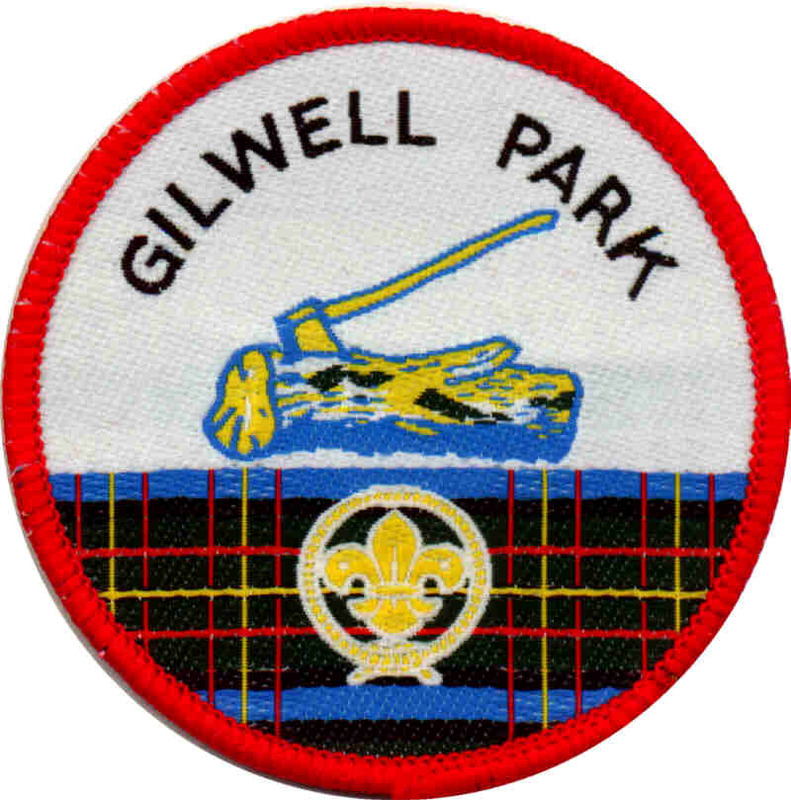 Scouting founder Robert Baden-Powell conducted the first Wood Badge course in 1919 at Gilwell Park in England. Nearly three decades later, the BSA decided its volunteers would benefit from this training, too. “Green Bar Bill,” the Scouting legend you can read about in detail here, was Scoutmaster for the first two American Wood Badge courses in 1948. Each course was nine days long — three days longer than they are today. The first was July 31, 1948, at Schiff Scout Reservation in New Jersey. Twenty-nine men from 12 states showed up to learn about Scout skills, Scoutcraft and pioneering. The second was Oct. 2, 1948, at Philmont in New Mexico. This time it was 35 men from 19 states in attendance. They gathered at the Villa Philmonte before traveling to Cimarroncito for the actual course. These Wood Badge courses were conducted by the BSA National Council’s Volunteer Training Division. Councils began conducting their own courses in 1953. In 1973, the focus of Wood Badge shifted from Scoutcraft to leadership development. In 2000, Wood Badge for the 21st Century debuted to give leaders the latest leadership tools. Wood Badgers will agree to and work a new ticket. To qualify for the award, individuals must complete five of the following nine requirements during the anniversary year — Jan. 1, 2018, to Dec. 31, 2018. Register as member of the Scouting Alumni and Friends, at any level. Attend a district, council or national level training course either as a participant or staff member OR serve as staff on a Wood Badge course. Participate in a 70th Anniversary celebration in your Council such as a reception, reunion or other special acknowledgement at a Council wide event such as annual recognition or F.O.S. dinner. Recruit another individual to attend and volunteer at a Boy Scout training event or Wood Badge service activity. Share the values of Wood Badge and Scouting by recruiting an individual to take Wood Badge. Promote Wood Badge training at a unit, district, council area, region or national event. Contribute $7 or $70 or whatever larger amount you can to an existing council custodial fund for Wood Badge scholarships. Solicit another individual to join you in contributing $7 or $70 or whatever larger amount they can to an existing council custodial fund for Wood Badge scholarships. Wood Badge is BSAs' ultimate adult leadership training program. The material taught in this course costs over $1,000 to present in the corporate world. Within our Scouting network we offer this program at a fraction of that price. In addition to all the leadership training one receives, the networking and sharing of ideas among Scouters is of great benefit to the youth we serve. Check out Scouting's premier leadership program for adults being offered by Loa Padres Council in the future. This training will not only help you as a Scout Leader, but also in your professional and personal life. To download a tri-fold flyer which explains Wood Badge, CLICK HERE. Please share this information with other adult leaders in your unit who would benefit by attending this program. 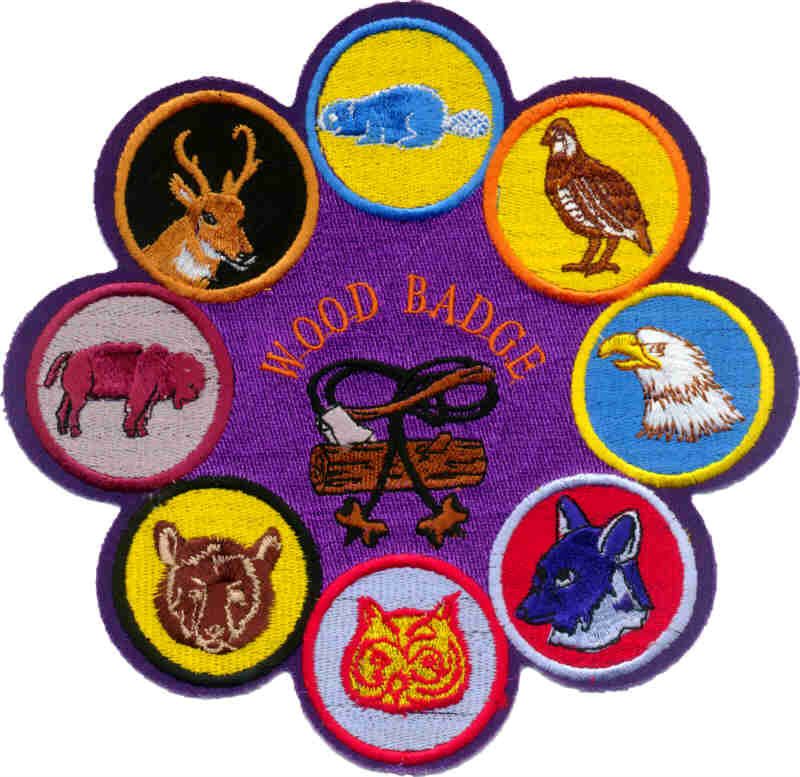 Wood Badge is a leadership course that completes Scouting's Basic Leadership Training program for all levels of Scouting (Cub Scouts, Boy Scouts, Varsity Scouts, and Venturing). Who Should Attend Wood Badge? Wood Badge is for all Scouting leaders. The course content and leadership skills introduced apply to all leadership positions - both within and outside of Scouting. These skills provide a common leadership foundation that is beneficial for all youth program areas. The course will be conducted over two weekends, attendance is required all six days. Los Padres Council is hosting Wood Badge in 2018. The last course cost $250 for those registering early. Not really! Total course fee is $275.00 which covers both weekends. These fees cover cost of training materials, food, and insurance. A $75 deposit is due with your reservation and the balance must be paid 30 days prior to the start of the course. Fees are transferable, but not refundable. A late fee of $25 will be charge if course fee is paid less than 30 days prior to start of course. These fees are subject to change! What are the Goals of Wood Badge? On the first weekend, participants are trained in and practice leadership skills to better serve the Scouting units in which they are involved. Through this experience each person develops knowledge and understanding of these leadership skills. This team development and leadership model will provide an invaluable tool in all aspects of your Scouting, personal, and business life. You will develop an intense personal motivation to apply these skills in your Scouting position. On the second weekend, participants will put into practice the leadership skills learned by completing a set of commitments made during the course. Throughout this phase you will be guided by a counselor who will serve as a mentor and a Scouting friend. The time period before your final certification is a minimum of 6 months to a maximum of 18 months. Upon successful completion of these commitments, the participant will have earned their Wood Badge Certification. Wood Badge leadership training was originally presented by Lord Baden-Powell for Scouters throughout the world. In recognizing the first Scouters to complete the program, he awarded each individual a wooden bead on a leather thong to be worn around the neck. Today, upon successful completion of the Wood Badge training, a Scouter receives his or her certification, two beads on a leather thong, and becomes a permanent member for the worldwide Gilwell Troop 1. Provide a common leadership foundation for all our adult leaders. Assist us in learning valuable leadership concepts which may be applied, not only in our Scouting roles, but also in our homes and workplace. Apply the skills learned from our participation as a member of a successful working team. Revitalize our commitment by sharing in an overall inspirational experience that helps provide Scouting with the leadership it needs to accomplish its mission.